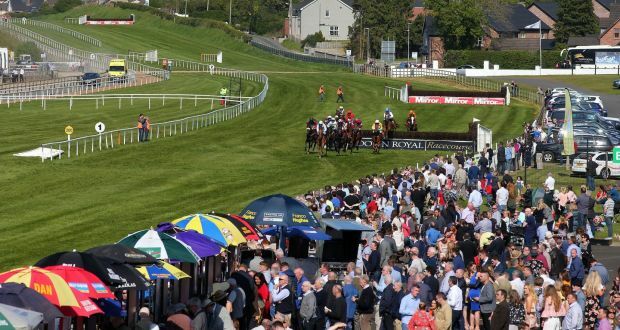 The first horse racing event under the new management team at Down Royal Racecourse will take place this week. And to celebrate the start of the new season, racegoers are being given free entry. Down Royal chief executive Emma Meehan is looking forward to welcoming returning punters and new visitors to Down Royal on Tuesday, January 29. I am sure we will see a big crowd here next Tuesday as we host the first race meeting under the new management team. This meeting heralds the beginning of a new era at Down Royal and the team are already looking forward to a busy and exciting 2019, with a full racing calendar over the coming 12 months.” added Meehan. The first race on Tuesday is at 1.15pm and the last race will be at 4.15pm.